Here is a short slide deck on getting started with Pi-Star , MMDVM and HotSpots. This was presented at Tech Net On The Hill 2018 with the Dallas Amateur Radio Club (DARC). 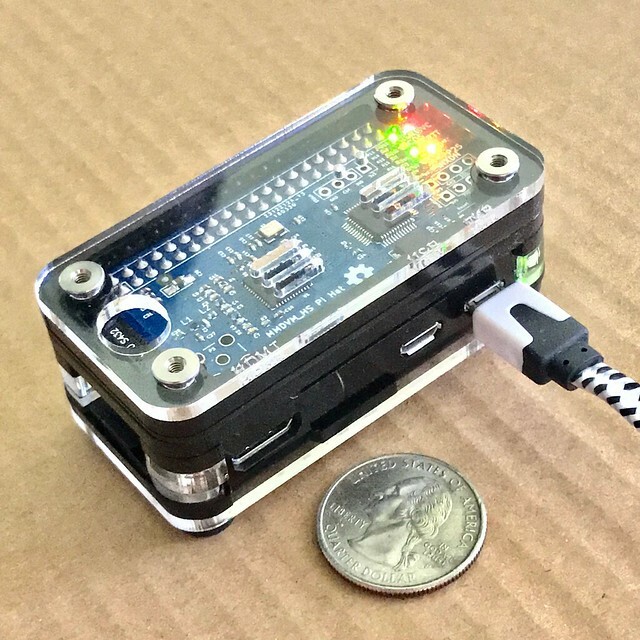 This is a short overview and slide deck focused on Pi-Star running on Raspberry Pi with ZUMSpots and MMDVM boards.